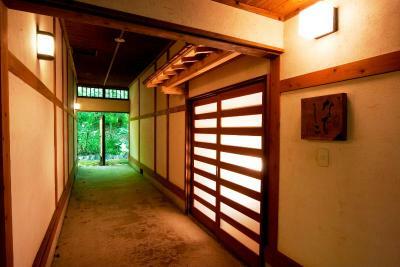 Lock in a great price for Shikinosato Hanamura – rated 9.2 by recent guests! Everything. The accommodations were excellent. The food was amazing. The staff was extremely attentive and respectful. 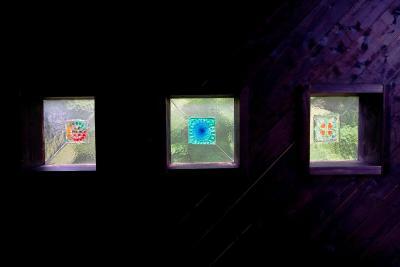 The locale was serene. The privacy was great. Highly recommend a two night stay with a day of relaxation between arrival and departure. Everything. The experience was all that a forgiener could hope for. The breakfast was especially incredible. 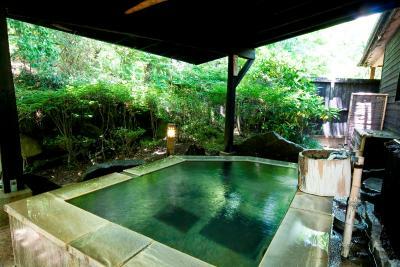 What can I say, beautiful ryokan, amazing room with private outdoor onsen. 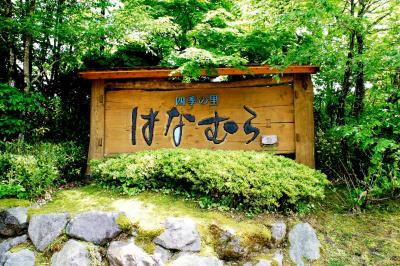 5 minute drive to central Kurokawa onsen town. Amazing atmosphere. Very good breakfast. They made us feel very welcome. 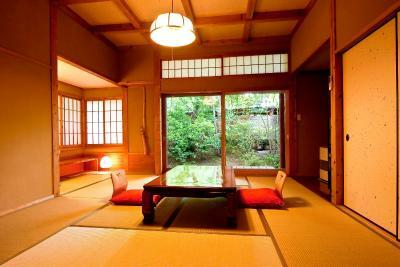 The surrounding is so beautiful in this ryokan. Lots of privacy between each little hut. 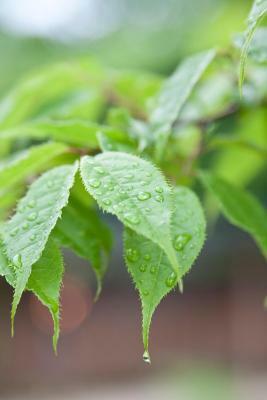 The garden is particularly nice after frost. The meal is excellent. Service top notch. 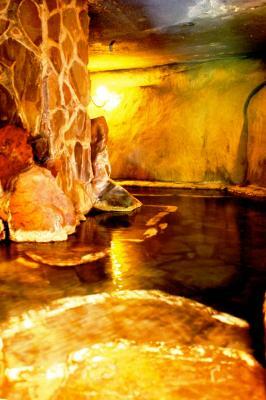 It was really good place to relax ! 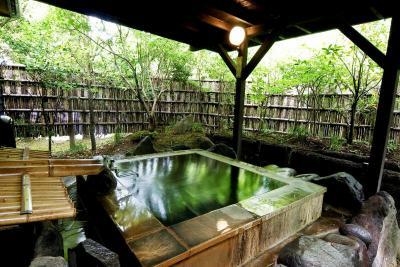 Staffs are very kind and outdoor onsen is amazing . 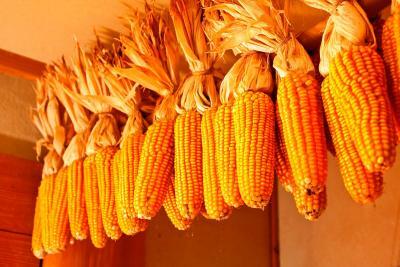 And also using fresh seosonal ingredients , so taste was awesome. Food is delicious. 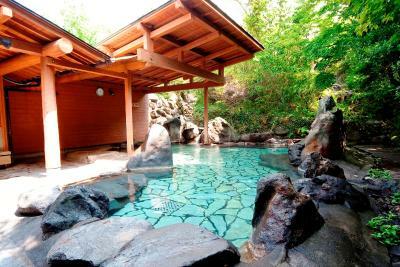 Onsen is very enjoyable, and privacy is good. The hotel tried to reach us via booking.com due to the bad weather to drive on road. So we decided to take public transport to get there at last. Thumbs up to the hotel staff and Cece Wu from booking.com customer service team! If you have the budget, it's totally worth it! The ryokan is very peaceful a bit further from the village and carefully decorated. 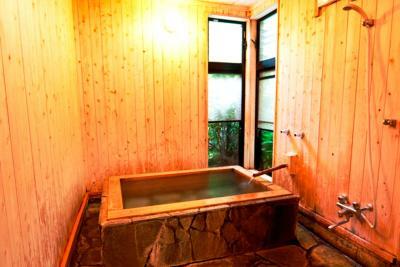 The small private onsen in the bathroom was good for relaxing in the evenings, and the common large onsen is also really nice. 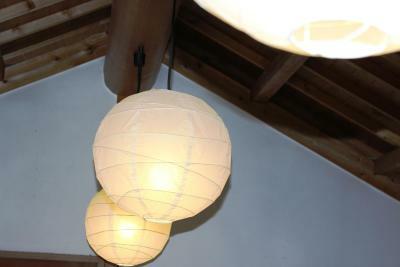 The staff were very friendly and some of them spoke English pretty well. The food was amazing, a big part of the whole experience. 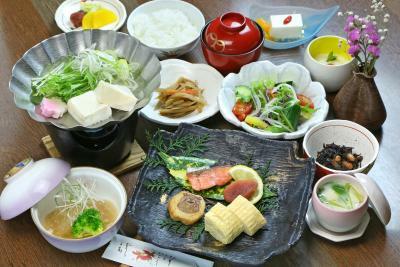 Even if staying in a ryokan here is not cheap, the value for money is actually quite good when you consider the fine dining included in the price. 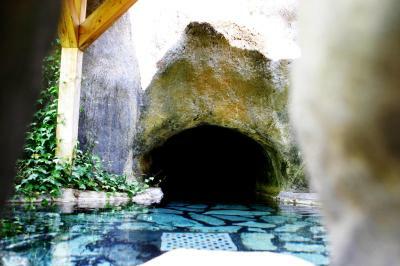 The cave onsen was awesome, and it’s a pity that it is not being advertised. Room was big and spacious and lovely. 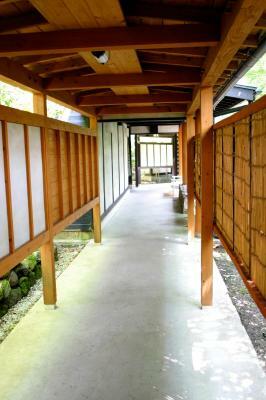 The whole environment is chill and resort like but bearing in mind it’s not along the main ryokan street. 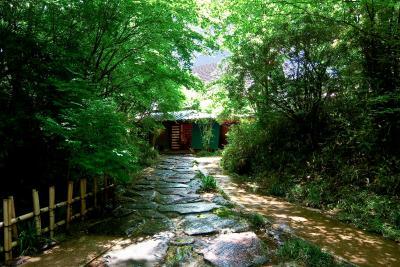 Located in Minamioguni, Shikinosato Hanamura features a garden and a terrace. 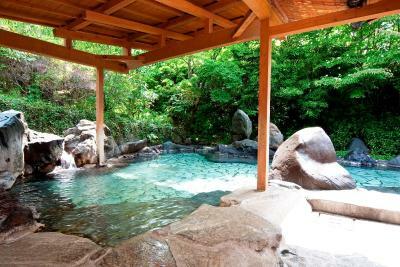 Located in the Ota Onsen district, the property provides guests with a hot spring bath. 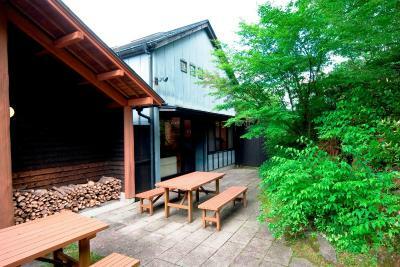 Free WiFi is available and Kurokawa Onsen is 1.7 miles away. 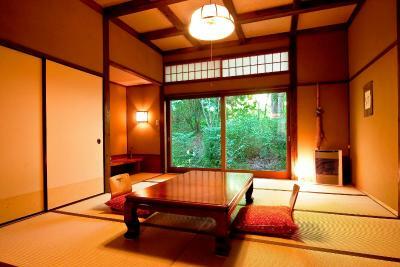 At the ryokan, every room is equipped with a desk and a flat-screen TV. 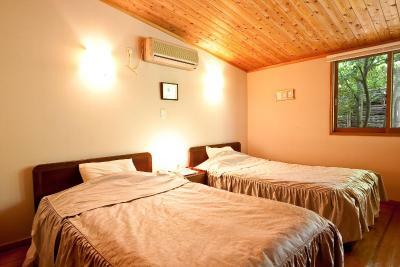 Each room includes a private bathroom with a bath, free toiletries and a hair dryer. The rooms include a closet. 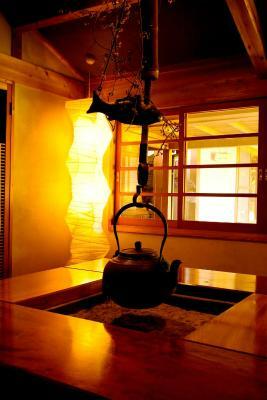 The reception at Shikinosato Hanamura can provide tips on the area. 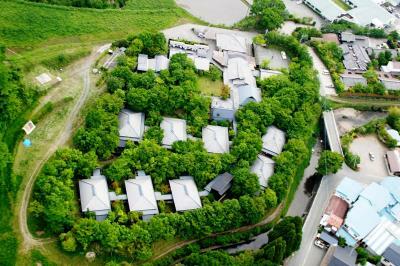 Kumamoto Airport is 36 miles from the property. 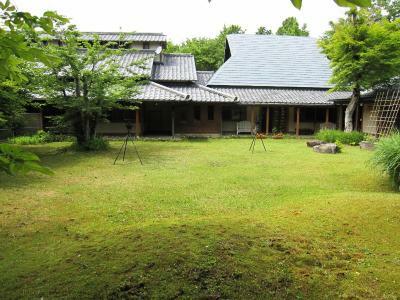 When would you like to stay at Shikinosato Hanamura? 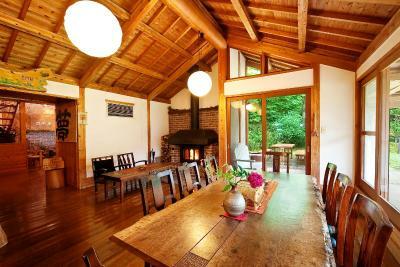 This quadruple room has a spa bath, electric kettle and air conditioning. 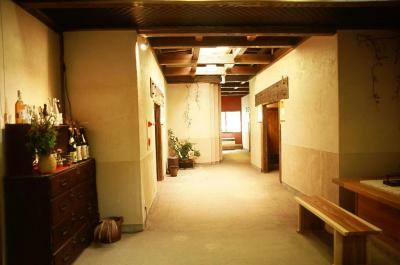 This quadruple room features a electric kettle, air conditioning and spa bath. 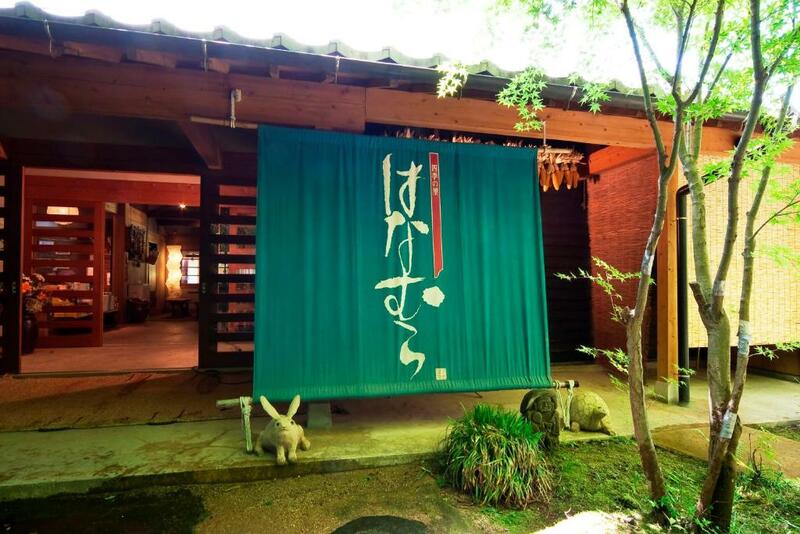 House Rules Shikinosato Hanamura takes special requests – add in the next step! Shikinosato Hanamura accepts these cards and reserves the right to temporarily hold an amount prior to arrival. 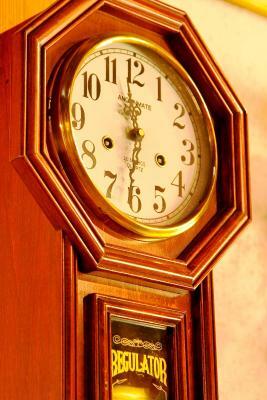 Please inform Shikinosato Hanamura of your expected arrival time in advance. You can use the Special Requests box when booking, or contact the property directly using the contact details in your confirmation. The whole stay felt a rush. 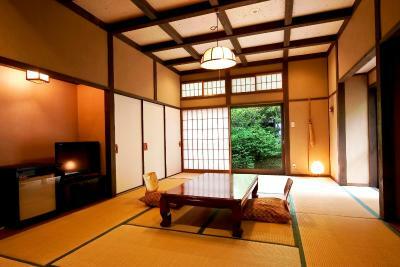 It’s a lovely ryokan but there was too much chasing us around to fit into their timetables. Dinner is not provided but the staff is kind enough to drop us off at a convenience store and then help us microwave. Good food and atmosphere. Lovely place to stay. Wearing just the Japanese robe with the over coat walking from room to dining area can be a bit cold at this time of the year. Also bathroom can be cold at night as well. Narrow road access. Tough for unfamiliar drivers. Good room and spa, nice food. To me location is little bit difficult to approach. But if you contact to staff before you get bus stop, they’ll be take a ride for you. Some of the staff look solemn. Not pleasant as normal Japanese. But most of them are friendly. Like all the hardware of this hotel. 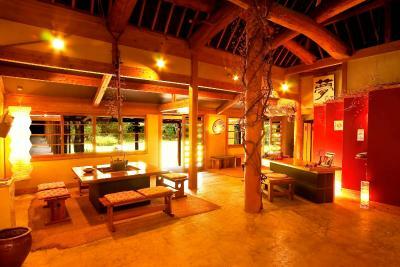 Got two private hot springs of each room and a big lounge which provides free coffee tea with super cozy environment.